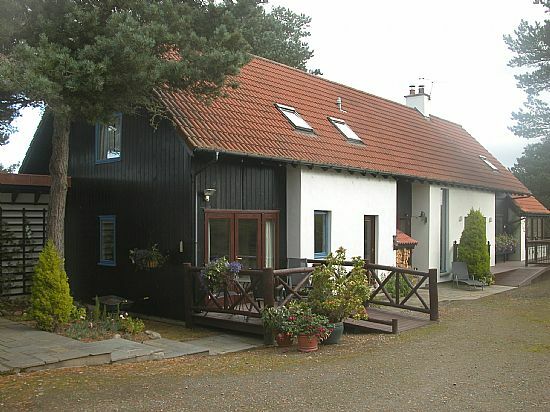 Collies Lodge is a modern semi detached cottage equipped to a very high standard. Accommodation is all on the ground floor and there are no steps to negotiate. 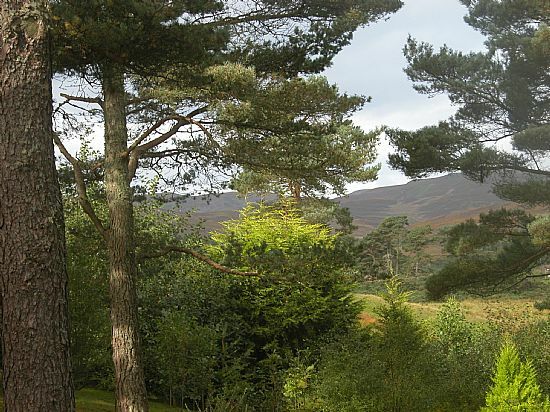 It is situated in a quiet area on a hill side in beautiful countryside yet is only 5 minutes drive from Dornoch and all its amenities.